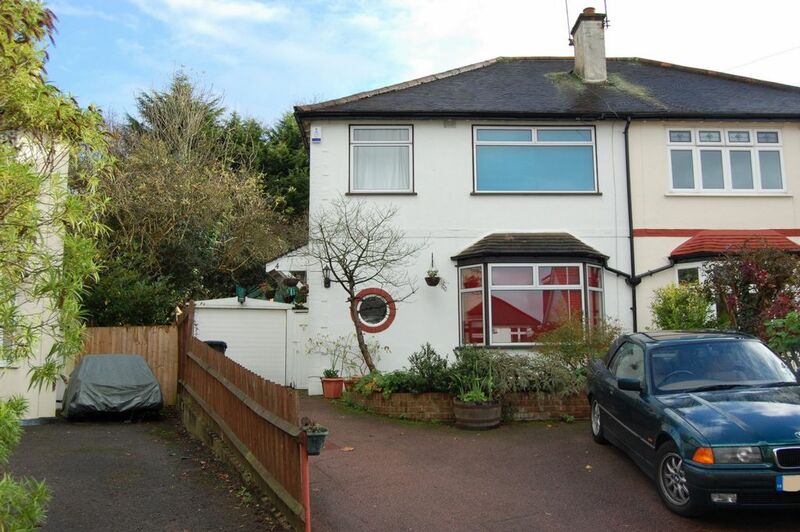 Well located for Buckurst Hill's shops, cafes, state and independent schools and Central Line Station is this three bedroom semi-detached 1930's style family home. 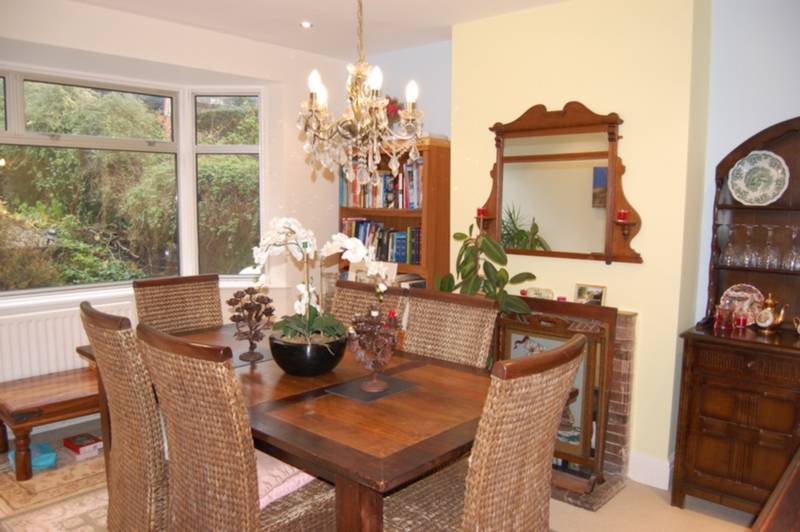 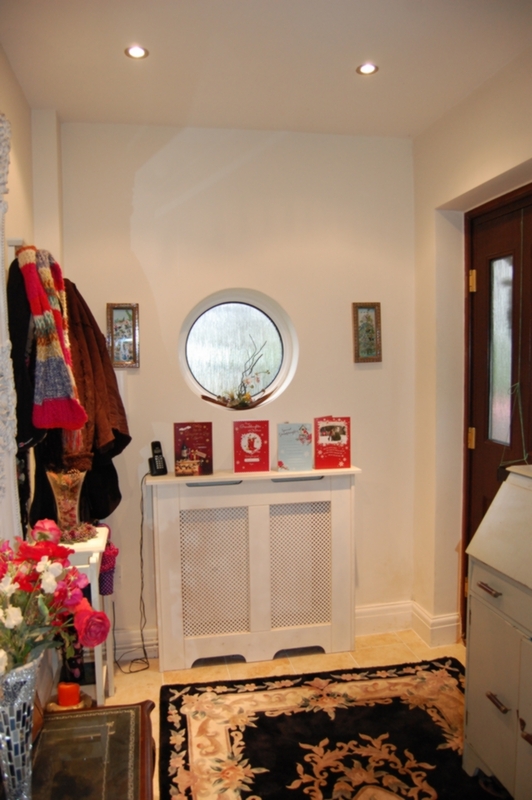 This property offers two reception rooms, kitchen and guest cloakroom. 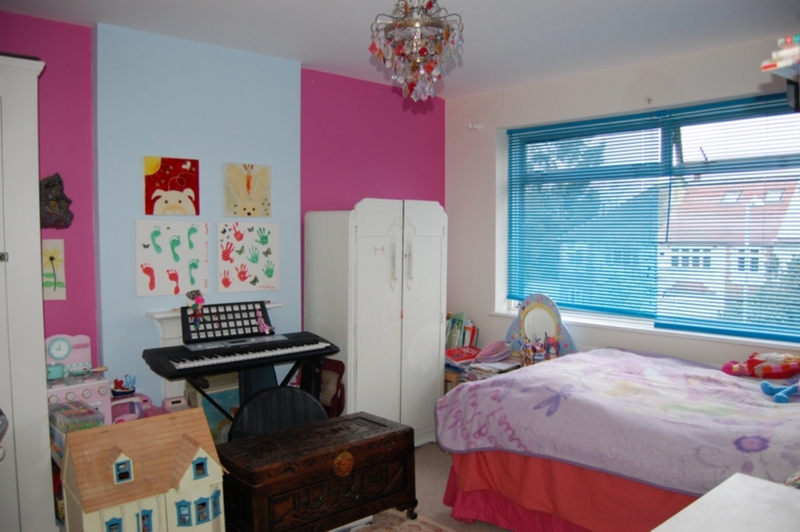 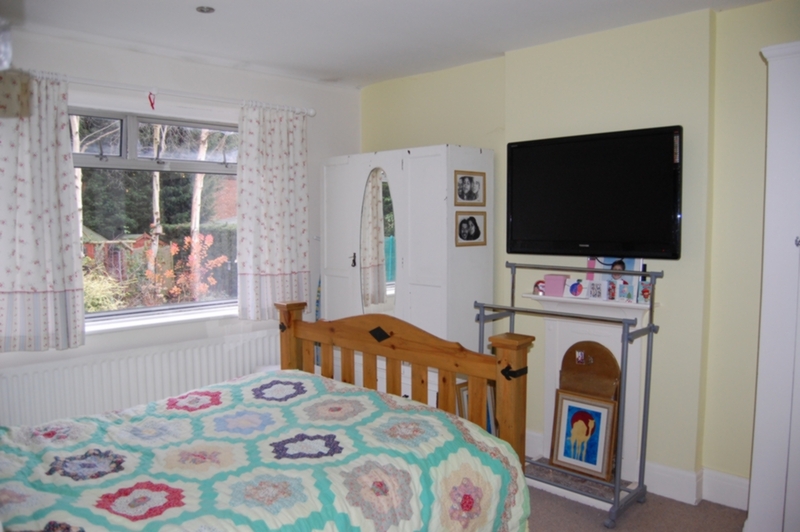 To the 1st floor are three well appointed bedrooms and a family bathroom. 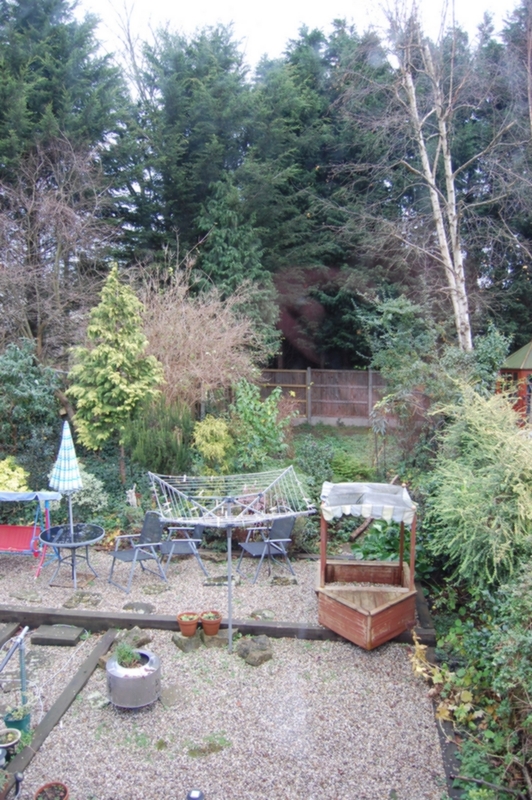 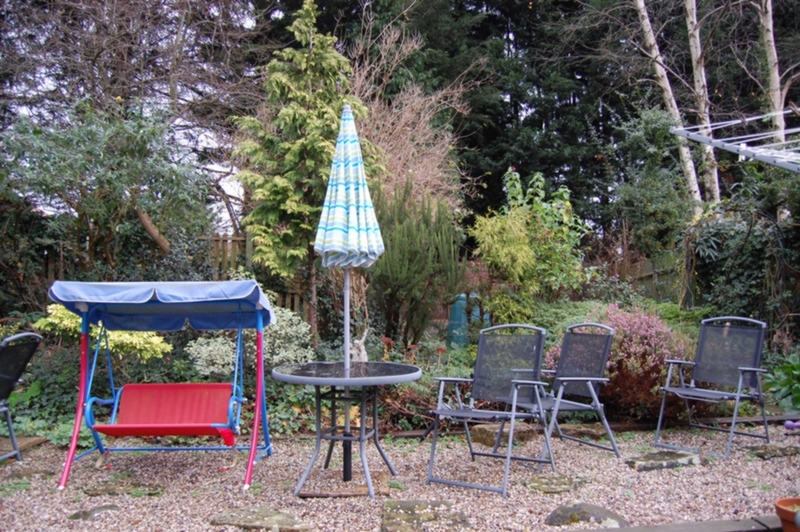 The rear garden is a good size and there is plenty of off street parking. 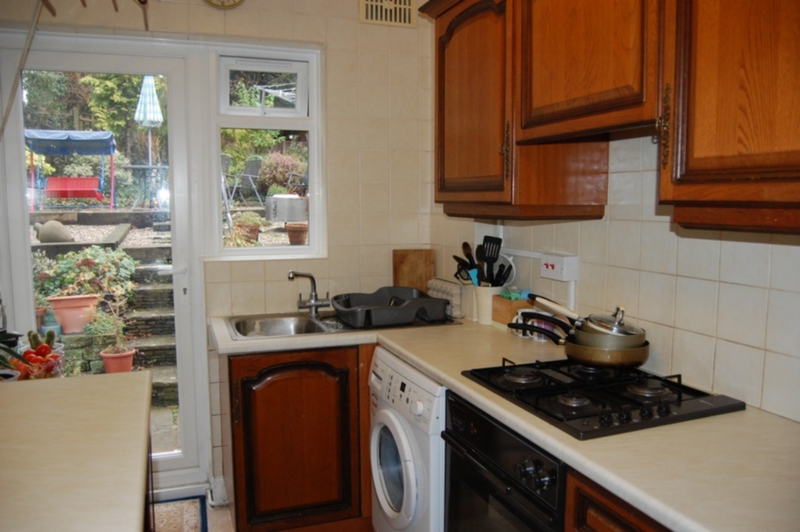 There is a detached garage with the property, although the majority of this will be used by the landlord.